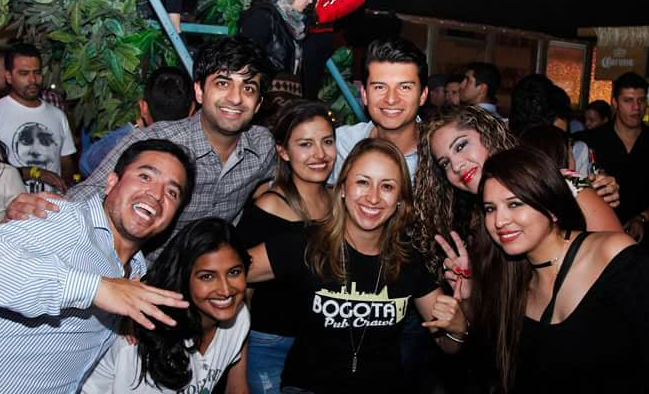 Bogota Pub Crawl - Enjoy the best of Bogota's nightlife! 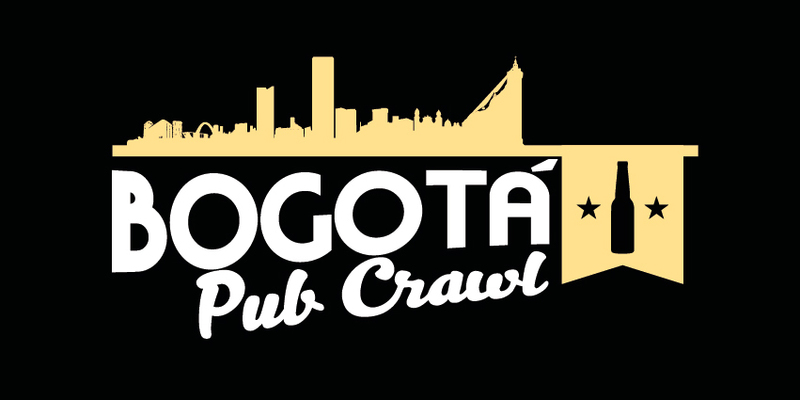 Bogota Pub Crawl is the best way to enjoy Bogota’s nightlife! Enjoy Bogotá’s nightlife like a local, because the best way to know a place and its culture is by drinking and hanging out with locals. 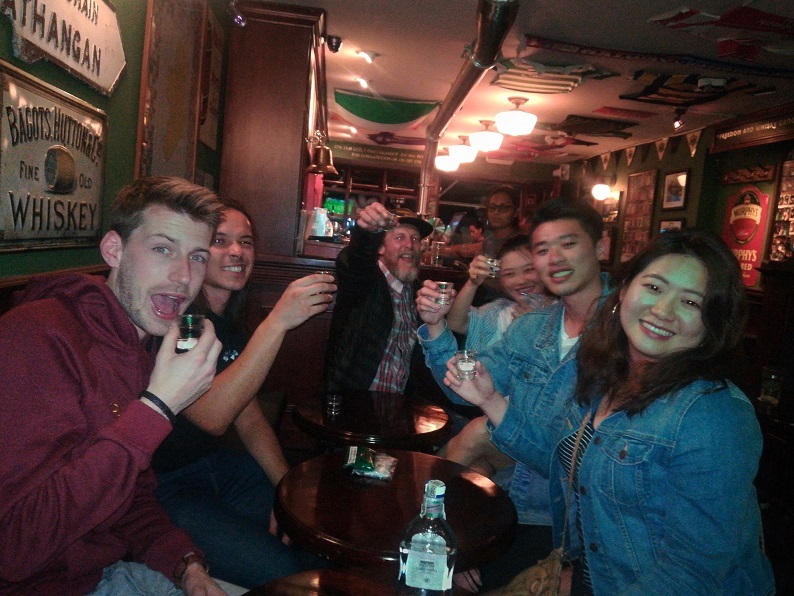 Enjoy the Bogota Pub Crawl with a specialized guide who will take you to the best pubs in town and will make sure you have the best time. Your local guide will be waiting for you at 8:30pm at the meeting point. At this place you’ll have a beer tasting lead by your expert guide, and then you’ll get to choose your favorite beer to have a full glass of it. If you’re not a beer lover, no worries, we have another drink option for you. 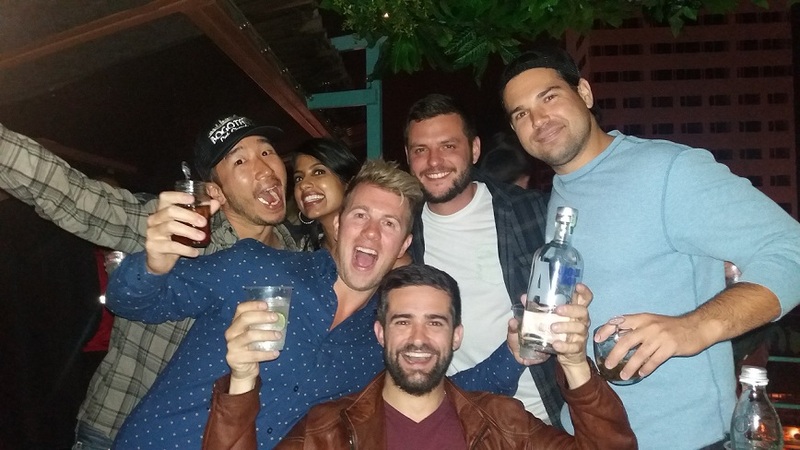 After this, your guide will walk you around Zona Rosa, the best party area in Bogotá and visit two other great bars, having more drinks at each one. Finish the pub crawl at a nightclub and keep the party going local style. Visit three of the best bars in Bogotá, enjoy a drink at each one of them and finish at one of the coolest clubs in town meeting people from all over the world. Pub Crawl available Thursday, Friday and Saturday starting 8:30pm. Previous booking is necessary at our web page, email or whatsapp. Lina and her brother Nicholas and a few of their friends took us to a couple of local pubs, tried out some great beverages and had a great time before heading to Zona T to a nightclub which played authentic Colombian music and danced all night. There is no way we would have been able to get that experience without the help of Lina, her brother Nicholas and the rest of the team, and for the price we got a tremendous deal. I would highly recommend them for any excursion in Bogota, as you not only get a very professional service, but one with a personable touch as well. Thank you Lina!